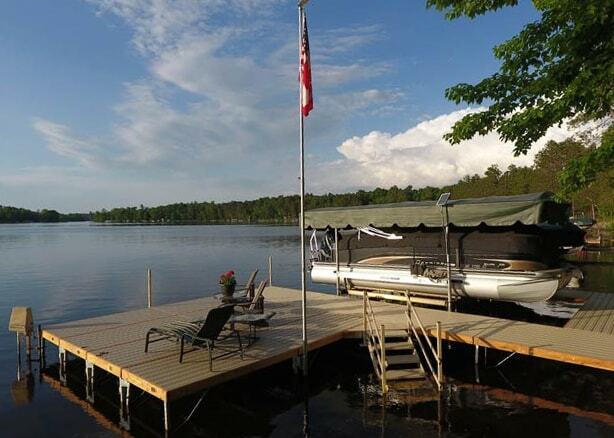 If a natural looking boat dock is what you want, then make sure to check out our wood dock options. Wood docks not only look great, but they feel great. After a nice swim in the crisp water, nothing feels better than walking on a warm wood dock. The soft, natural feel of the warm wood is a great choice for comfort and relaxation. Wood docks may also be reinforced with aluminum, so you can have the beauty of wood with the sturdiness to put your mind at ease.